Penelope Penguin is perfectly perfect! 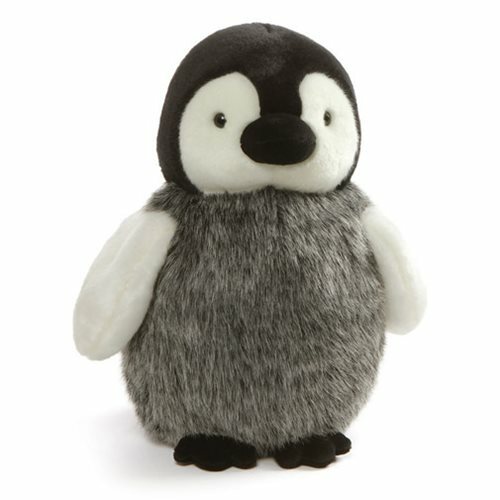 Cute as can be, this Penelope Penguin Large 12-Inch Plush measures about 12-inches tall x 8-inches wide x 8-inches long. She can't wait to hug you! Ages 1 and up.